Uber, under the leadership of CEO Dara Khosrowshahi, is desperate to make profits, even if that means giving up important business markets. This is what happened when Uber conceded to Chinese rival Didi and sold it its business back in August 2016. 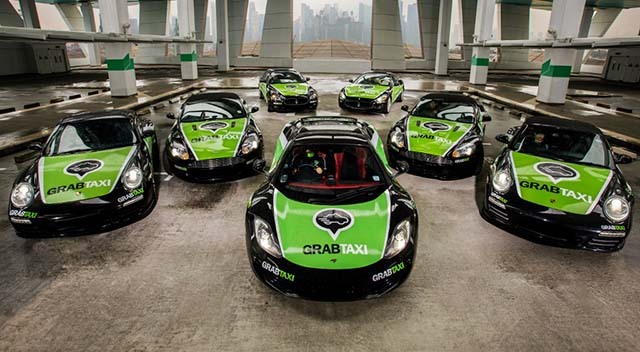 Now, as per a recent report by CNBC, history is likely to repeat itself as the company is mulling to sell entire of its Southeast Asia business to Singapore-based rival Grab. Grab is one of the leading ride-hailing companies in the region and claims to have a 95 percent share over the market. Although its services are not available in India, Grab has an R&D center in Bengaluru and recently acquired Indian startup iKaaz partially to expand its payment wallet solution – GrabPay. The details of the deal are not clear so far, but it is likely that Uber trades off its entities in exchange for a stake in Grab. While speaking at Goldman Sachs Internet and Technology conference, Khosrowshahi said that investing in local services made more sense to him and the board of directors at Uber from a financial purview than operating on its own. He even said that the investments in developing markets have led to losses and Uber must pass up these investments to be able to generate profits. He also said that all the “big gets” like autonomous vehicles have also hurt revenue badly. Recently the company had to pay $245 in compensation to Waymo for corporate espionage. 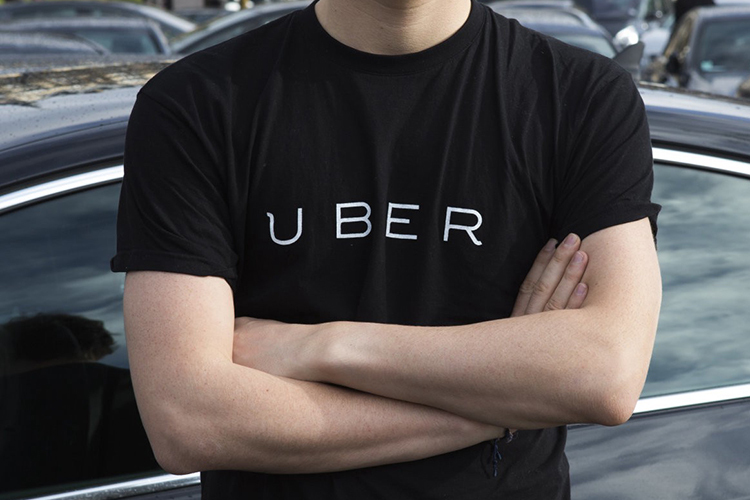 Ever since Khosrowshahi has assumed the responsibility of the leadership, the company’s focus has been on cleansing Uber’s reputation. The company is pushing for profitability and is also planning to launch an IPO next year to rid itself of the legal woes. As per a senior Softbank executive, swapping its South-east Asia business for stocks will allow the company to jump back from troubling losses and increase the possibility of the IPO.